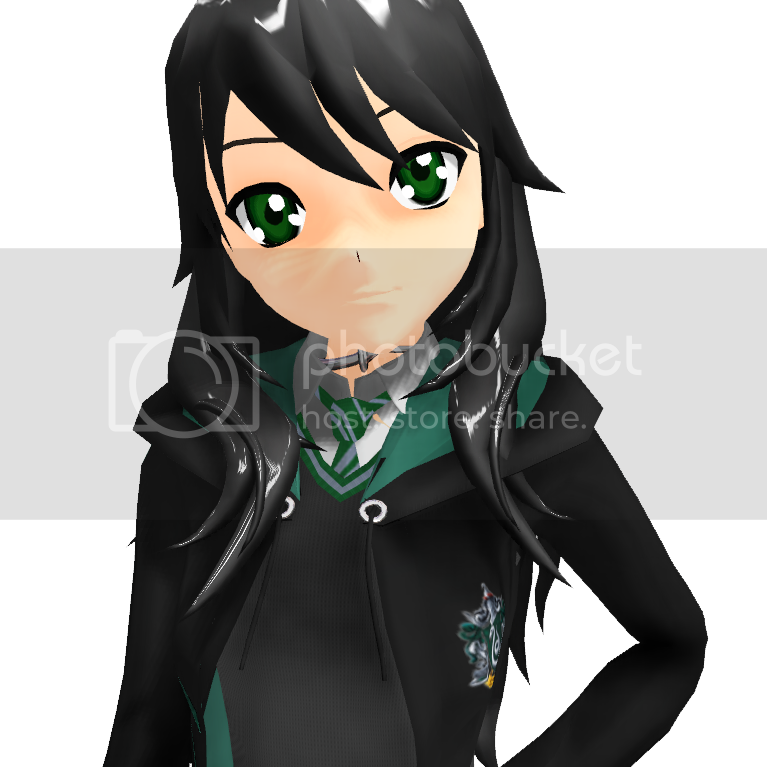 RoxasMay aka Roxas May is a 23 year old (DOB: October 13, 1995) witch living in London. She wields a 10½" Cedar, Unicorn Hair wand, and is a member of the unsorted masses of Hogwarts students just off the train eagerly crowding around the Sorting Hat. Her favorite Harry Potter book is Harry Potter and the Prisoner of Azkaban and her favorite Harry Potter character is Draco Malfoy. Heya! my name is Roxas (Prounounced: Rocks-us) and i am a HalfBlood since my father was a wizard and my mother is human, i also have a twin sister that is the peppy one of us but i love her dearly we're total opposites but we still have the twin connection! Strange I know, but watcha gonna do. anyway i've learned to like lots of wizard candy since my introduction to in first year, but by far my favorite is blood lollipops! though... their normally for vampires. ANYWAY! talk to meh i won't bite, much... get me angry or insult my family/friends and you'll live to regret it!